The team behind EZRentOut has been busy this month. We have upgraded our Asset Stock and Inventory Modules, introduced Consolidated Invoicing, enhanced Webstore, added Topaz Integration, and improved the functionality of Bundles. Advertising your business is crucial if you want to get more sales. Bike rental businesses are no different. 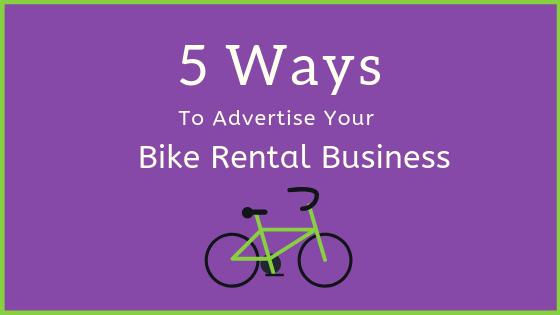 Despite having a huge demand for bike rentals, most rental companies struggle in getting more revenue. This can be attributed to poor advertising strategies that are often unable to reach the right target customers. Whichever industry they operate in, businesses are always on the lookout for that sweet competitive edge. 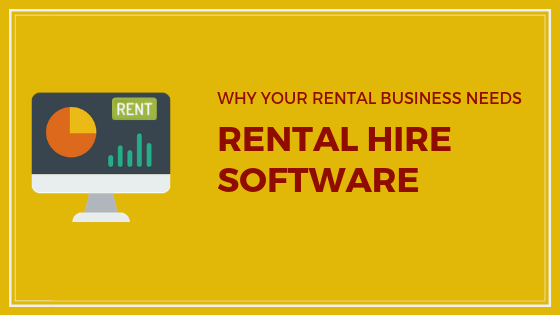 This is especially true for rental businesses since they contend with excessive competition. 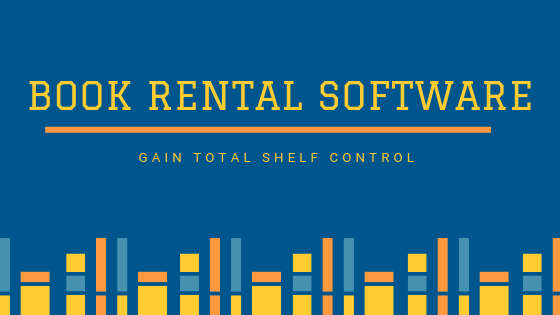 Leading rental companies are always ensuring that they’re current with the latest technological trends to stay in the game. 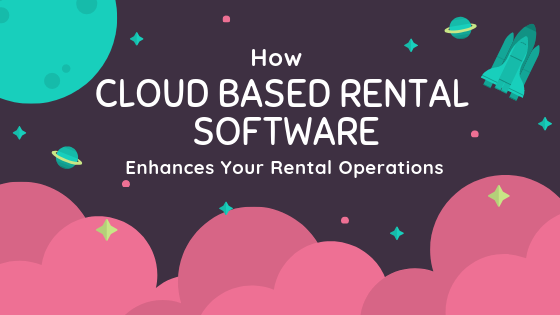 Cloud based rental software is one such tool that helps rental businesses optimize their workflows and offer the best rental experience to their customers. 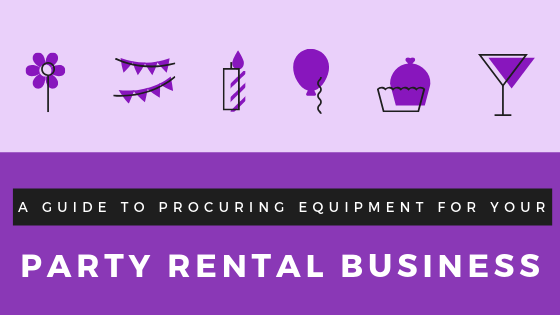 Running a party rental business has become a popular venture in recent years. This doesn’t come as a surprise as planning events is an extensive process which is full of why people like to hire third-party planners. It generally has to do with renting out party equipment such as lighting, AV, staging and seating equipment, and silverware and flatware. 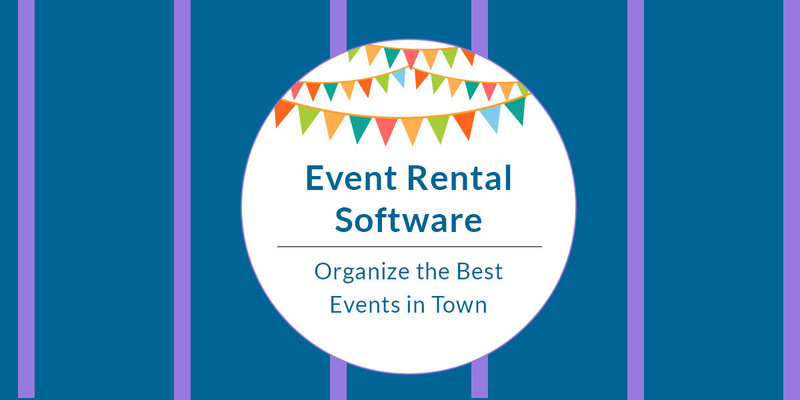 Running an event rental business can be a handful. Delivering the right kind of staging, lighting and AV equipment at the right time to the right place requires a dedicated team effort. 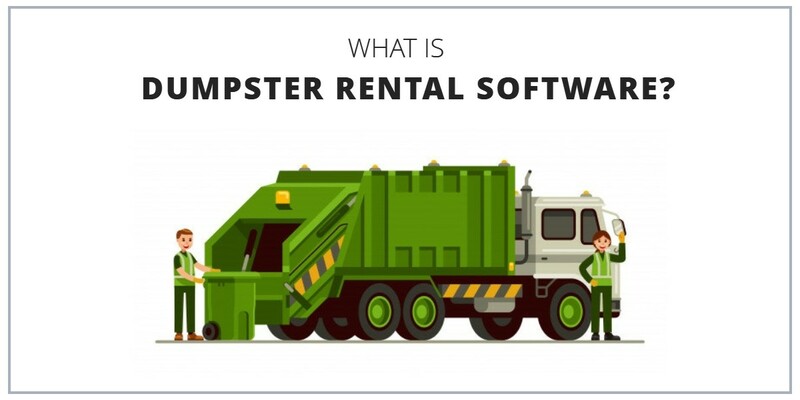 With increasing competition and a need for better mobility of rental goods, rental businesses face many challenges today. Businesses rent out their equipment to all sorts of customers, each of whom use it differently. 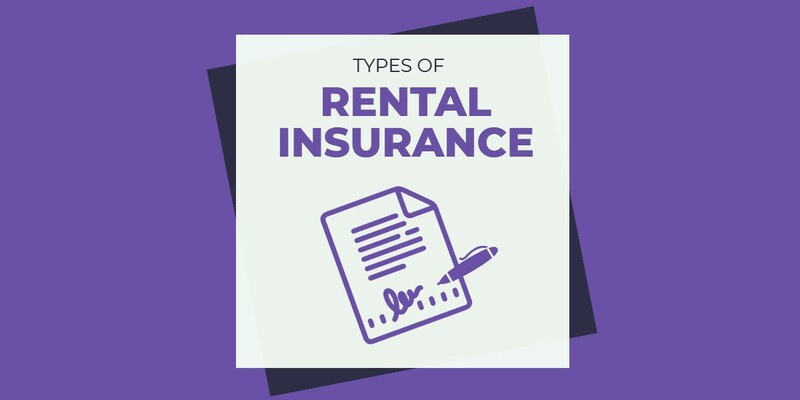 Since customers don’t shoulder the burden of ownership for a rental item, they don’t have to concern themselves with its maintenance.